We installed a 10kW solar system at Snowden Hill, a family-run buffalo farm. A total of 40 Phono solar panels on a south west facing roof. 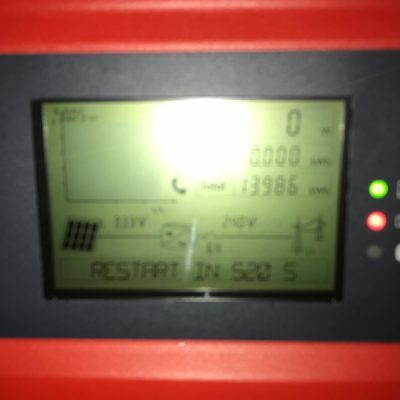 “The main reason we decided to turn to solar pv was to save money on our electricity bills. We got two quotes and whilst similar, we decided to go with Philip from Norcroft Energy as we have used him before for other electrical work and he is also a local farmers son so has a good understanding of our business. Philip worked out the size of the system we needed without overselling, and was very easy to talk to. The engineers who carried out the work were very pleasant, got on with what they needed to do and were very tidy.” Rob Battye, farmer at Snowden Hill.